CaribPress » Stephanie Mills and Angela Winbush. 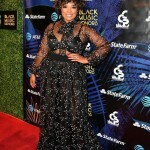 Black Music Honors performs tribute to Aretha Franklin » Stephanie Mills and Angela Winbush. 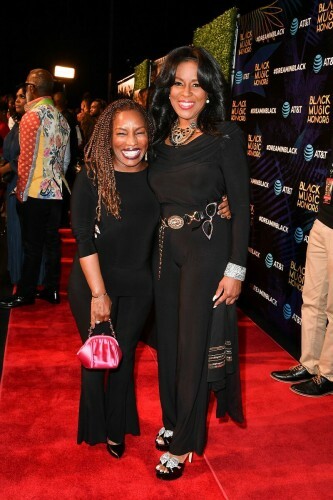 Stephanie Mills and Angela Winbush.